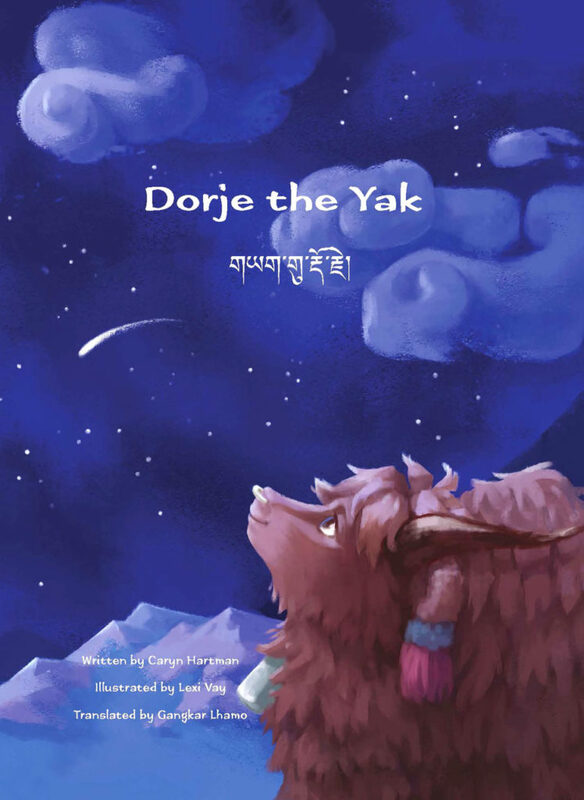 Published in November 2018 by Pema Publishing, “Dorje the Yak” is by author Caryn Hartman, illustrator Lexi Vay and translator Gangkar Lhamo. Dorje the Yak is a tale of triumph over adversity. 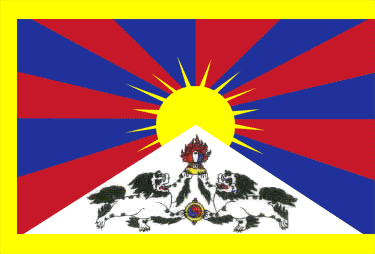 It is the tale of Dorje’s struggle, and the struggle of Tibet, to assert an identity in a quickly changing world. Join Dorje on a journey that ends where it begins: in his heart. Written in both English and Tibetan, it is a powerful visual story of Tibet and its culture for children.